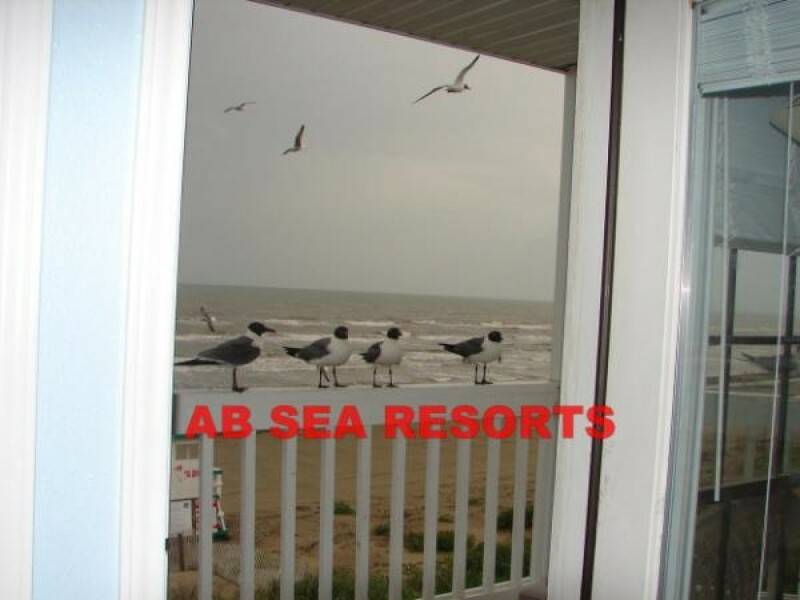 Offering a fabulous apartment near beach Galveston Vacation Rental tops rank in Texas Vacation Rental. This ultimate apartment is pretty close to beach and is regarded as the finest places to hideaway with your beloved ones. At a time, the condo can afford up to strength of 8. It has got king size, queen size, bunk and sofa bed. The total number of bedrooms and bathrooms are 2 and 2 respectively. Added features like a full kitchen, a wide and spacious living area and linens. Without spending much on food, you can take full advantage of our full kitchen which has all modern equipments. Have dinner in the dining hall while watching TV. All the rooms are fitted with large screened TVs and other recreational items, such as DVD player, CD player and high speed internet. The nearby golf course will be a great place of recreation. You can spend hours there if you feel that crazy about golf. Even the nearby beach will take ample time. Enjoy the beach by sitting on beach chairs and reading any interesting book. $ You have availed nice opportunity of special discount in this winter. If you add your third night (apart from Friday and Saturday) on either Thursday or Sunday, you will have $99.00 discount.